I may have already told you about my friend Jen and her new babies. But I am still so excited and although I don’t have her pictures to share (they are amazing) I can share her story. This is a girl I met in college and lived with in France. She is a poet, a teacher, a friend, and a mother. She already has one cutie pie and when we saw each other last spring, she was pregnant with number two. We had all sorts of conversations about going from one to two kids. And then late in her pregnancy she found out she was having triplets. 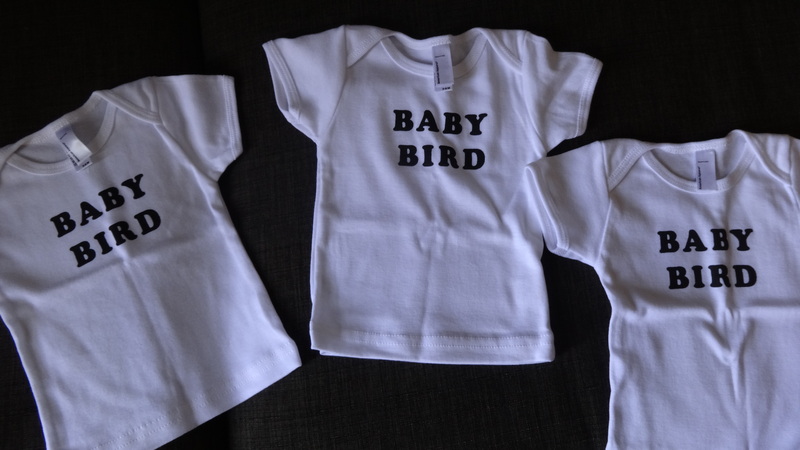 Three babies: two boys and a girl. All advice I had then and now is out the window. 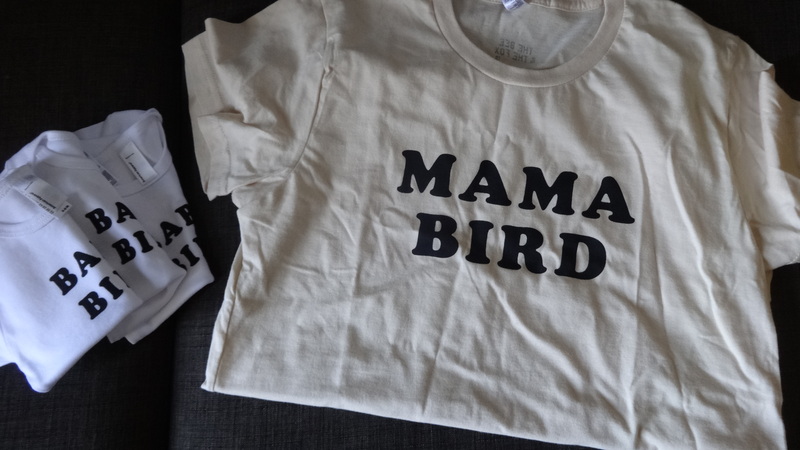 But I did find these cute shirts because I can’t be the neighbor (she lives in Minnesota) who holds the babies or brings over food. Completely impractical gift, I know. But perfectly cute-yes. So she gets my story of the year and whole bunch of prayers every time I think of her. If I can save up the money I will fly out there in the next year. The chance to hold three babies feels like a once in a lifetime.